Providing you the best range of ajwoin oil, clove oil, celery oil, cedarwood oil and cucumber oil with effective & timely delivery. 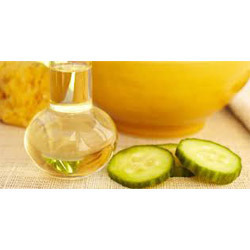 We are well known industry in the market as the foremost manufacturer and supplier of Ajwoin Oil that is used in food, flavour, cosmetic, pharmaceuticals and perfume industries. 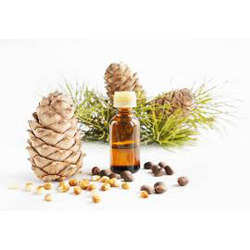 Offered oil is processed under the vigilance of our proficient professionals using optimum quality natural ingredients and innovative technology. Moreover, we offer this oil to our customers at industry leading rates within stipulated time-frame. 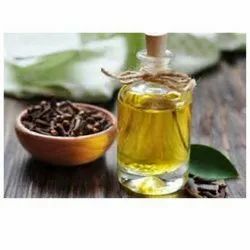 Clove oil is extracted from the dried flower buds of clove (Eugenia caryophyllata). 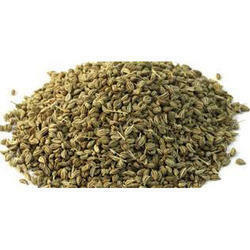 It has numerous medicinal properties and is used topically for pain relief. The oil is rich in plant-derived phenylpropanoids, with the main compound being eugenol. The other bioactive compounds include thymol, carvacrol, and cinnamaldehyde. The color of clove oil ranges from pale yellow to a golden brown. It has a spicy fragrance, similar to that of cloves. 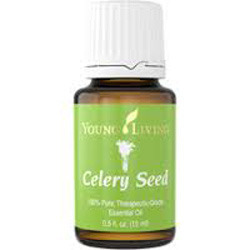 The oil is also commonly used as a fragrance and flavoring agent.